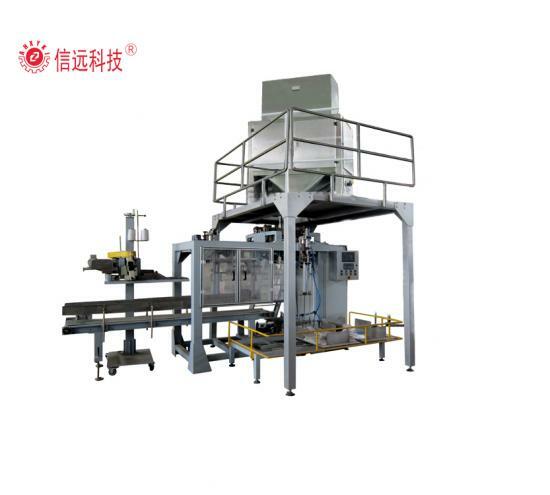 Automatic grain packing machine is used for automatic weighing and packing for grain material into big bag from 10kg to 50kg. 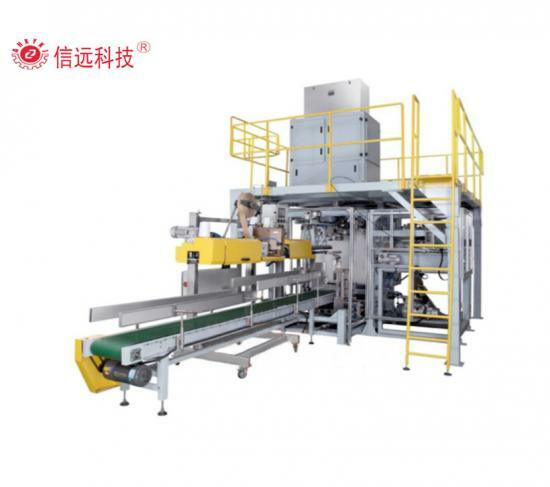 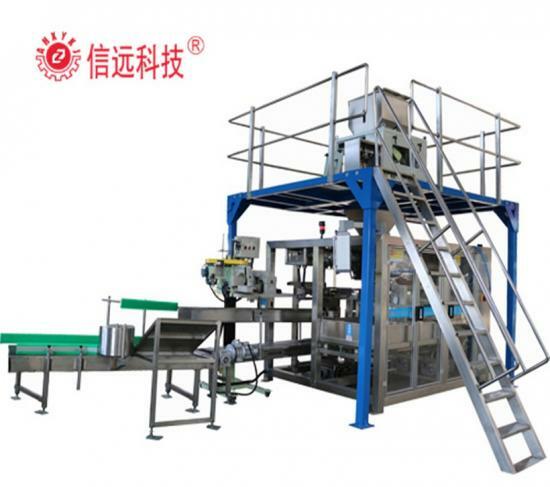 Automatic heavy bag packing machine is made up of material silo, digital weigher, bag supplying unit, filling packing unit, conveying system and sewing system. 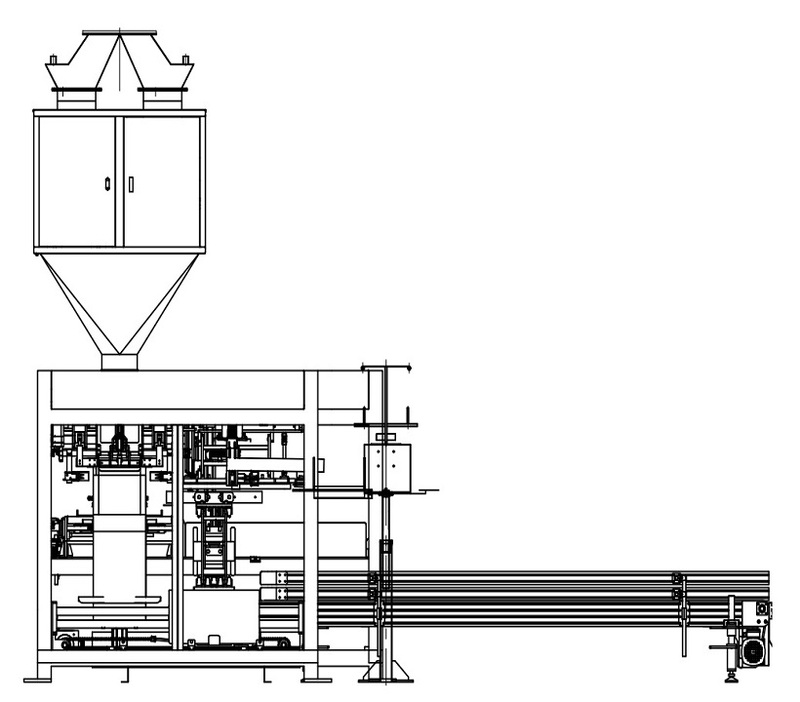 Developed by our company to solve the problems of less available workers, higher labor cost and unstable manual operating quality for granule material big bag packing requirement. 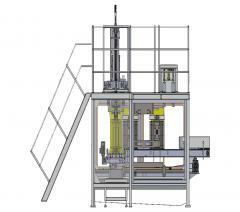 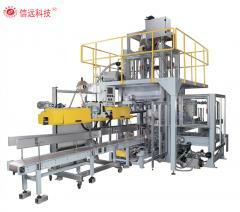 We supply also subsequent checker weight and robot palletizing system. 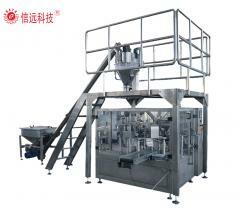 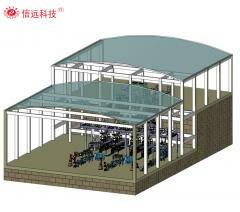 ◎Applied material: grain, rice, cereal, corn, wheat, etc. 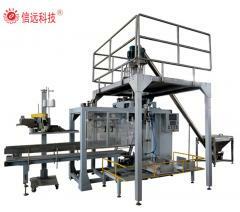 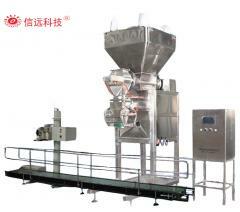 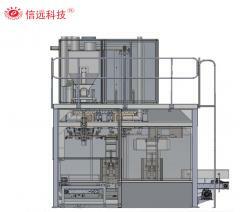 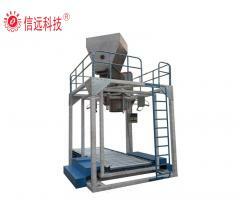 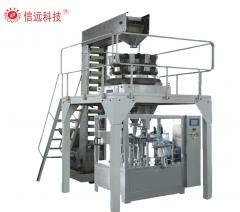 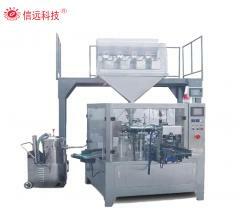 This system includes powder batching, mixing, transferring, packing with auto cleaning and drying function. 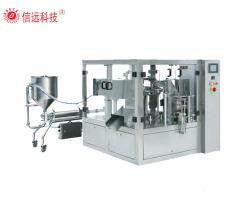 good for veterinary powder form medicine production.